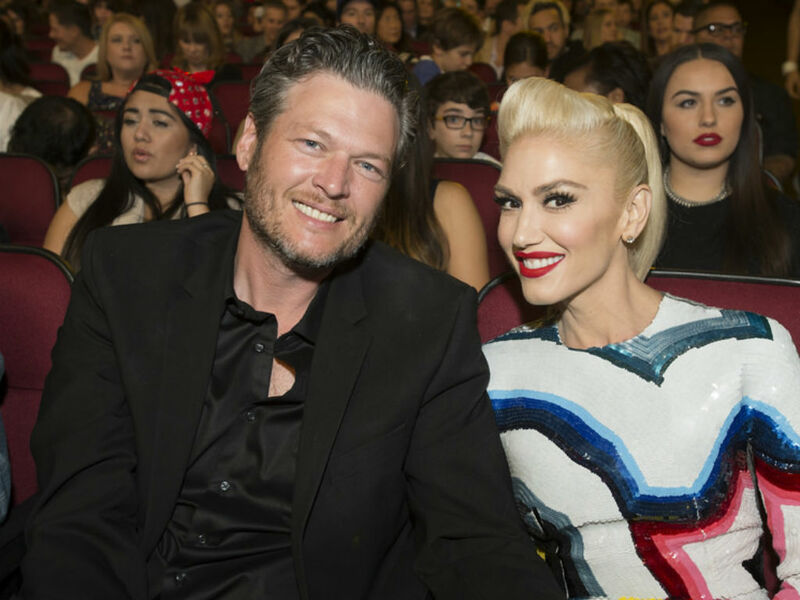 Blake Shelton and Gwen Stefani have been going strong for almost three years. Rumors that the country singer was going to pop the question have been heating up for weeks. However, even if Shelton does decide to propose soon, fans should not expect a wedding bells to ring any time soon.